In order to create Duchessic, a light-hearted fermentation experiment, Birra del Borgo arranged a collaboration with the renowned Belgian brewery Brasserie Cantillon. 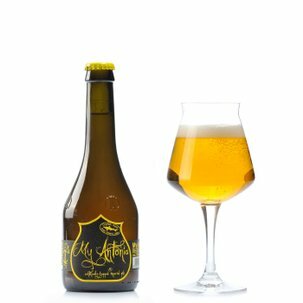 The spelt-based Duchessa was mixed with matured Lambic, producing an inimitable result. 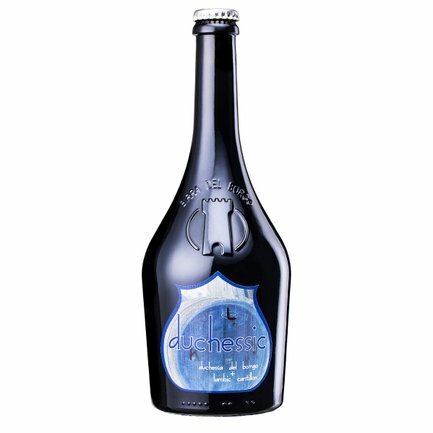 Duchessa's delicacy sublimely complements the rough acid tones of the Lambic, creating a fascinating beer that makes a splendid partner for cheese, particularly marbled blue cheeses.